MullenLowe Group lands Sennheiser global integrated business account, covering creative, media and activation, will be handled in Boston and London. MullenLowe will handle strategy and creative development, media planning and buying will be led by MullenLowe Mediahub, while MullenLowe Open will be responsible for retail and customer experience activation. “Sennheiser is a company with a rich heritage, strong innovative power and an enviable reputation in the audio world,” Virginie de Beco, Sennheiser’s director of consumer marketing, said. “Our products are respected and admired by people who love sound. Now, we would like to take this passion for our brand further, especially in the North American markets. De Beco joined Sennheiser in November 2018 after holding senior marketing roles at Motorola, Lenovo and Del Monte. Her mission is to refine Sennheiser’s approach to consumer marketing and bring greater synergy to the company’s broad array of communications initiatives. 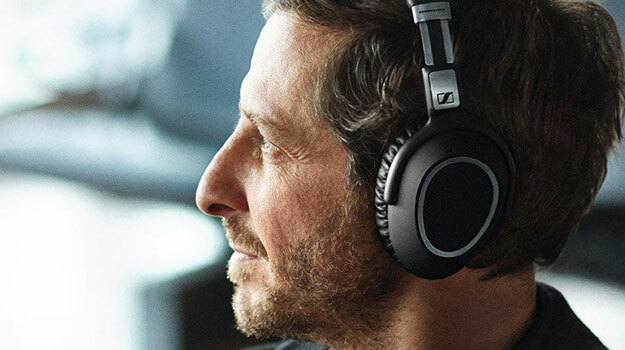 MullenLowe Group says it has identified a global strategic positioning and creative expression for Sennheiser. Tasked with realising this vision is a diverse, international team with hubs in London and Boston and extended talent based in Germany and Australia. MullenLowe Mediahub is now working on customised media strategies tailored to the brand’s varying levels of brand awareness throughout Europe and North America. Meanwhile, MullenLowe Open is developing plans to elevate Sennheiser’s retail presence, both within its own channels and with key retail partners worldwide. This article was originally published on Campaign Live.